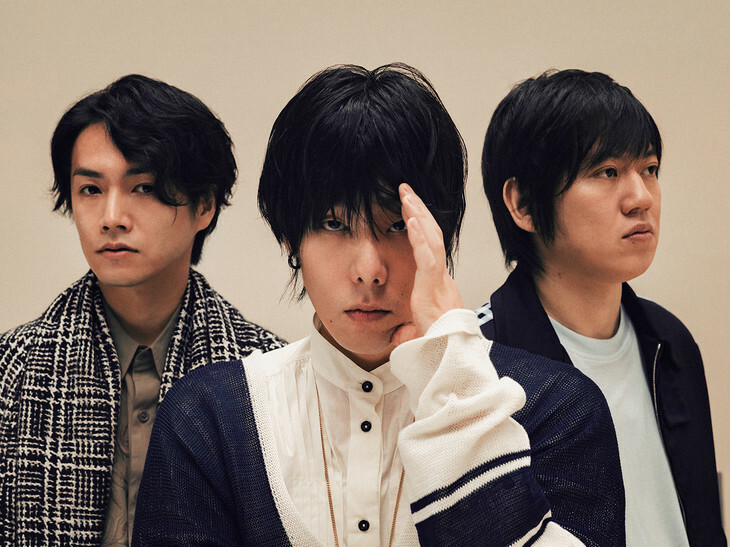 This week well-known rock band RADWIMPS released their ninth full-length album “ANTI ANTI GENERATION.” To coincide with this release, the group have published the music video for “Nakidashisou da yo,” their collaboration track with singer/songwriter Aimyon, to their YouTube channel. Directed by yahyel’s Kento Yamada, this PV splits its run-time between shots of the band performing the song and those featuring its two vocalists sitting pensively atop swings as they croon the painful ballad. You’ll find the full version of this staid music video if you read on below.